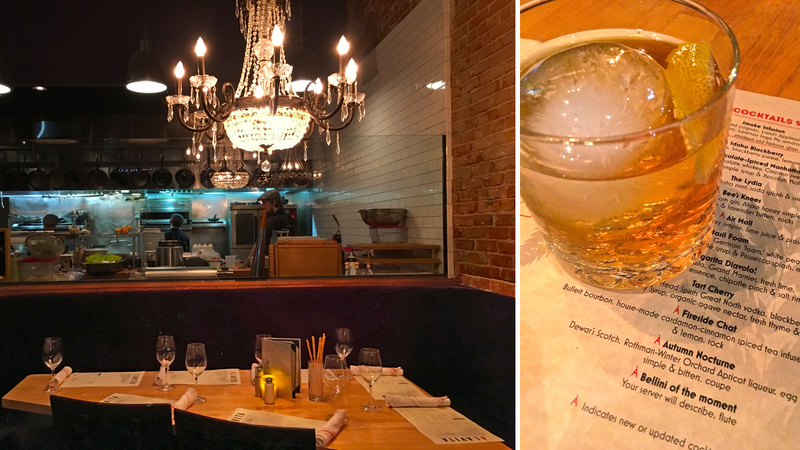 Serving delicious “locally inspired Italian,” Alavita is one of my new favorite restaurants. Fresh, homemade pasta meet local, seasonal ingredients to inspire a new twist on Italian fare. The local and seasonal inspired cocktails are just as creative as the cuisine (try the Fireside chat). My favorite menu item is the Burrata cheese appetizer and the Cavatelli. Fork is the “big brother concept” to Alavita. Not only do both restaurants share the same owners/founders, they also share the same “loyal to local” ideals and dedication to high-quality dishes and ingredients. Fork boasts creative, farm to table (or, farm to fork) style dishes as well as craft cocktails and local wines and beers. Try the grilled cheese and tomato soup fondue appetizer! Serving Spanish-American fare and specialty cocktails in a swanky, stylish atmosphere, Barbacoa is a restaurant done right. Beautiful pieces of art from local artists enhance the ambiance, while the Parkcenter Pond serves as a beautiful backdrop for patio or roof-top dining/drinks. Every once and a while you may catch the pictures in the bar moving. 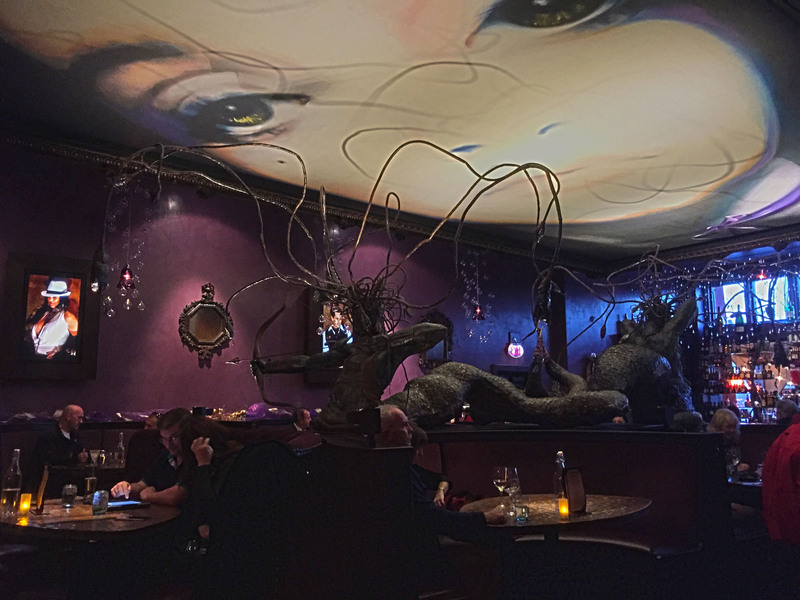 The large portrait on the bar ceiling is actually on rollers, and displays a “nice” version during the day, then rolls to the “naughty” version for weekend nights. Cocktails are served in ice glasses and the bar drink menu is an iPad. My favorite thing about Barbacoa? The table side guacamole. Whether you’re looking for a great happy hour (2-for-1 drinks!) upscale lunch buffet, or delicious dinner, Mai Thai boasts all of the above. The modern decor, stylish ambiance (mood lighting, waterfall, etc), and extensive menu makes Mai Thai a favorite among locals and visitors. Lunch can get a bit crowded, but the service is always exceptional. Mai Thai is also home to my favorite cocktails in Boise, the Siam Sunray. 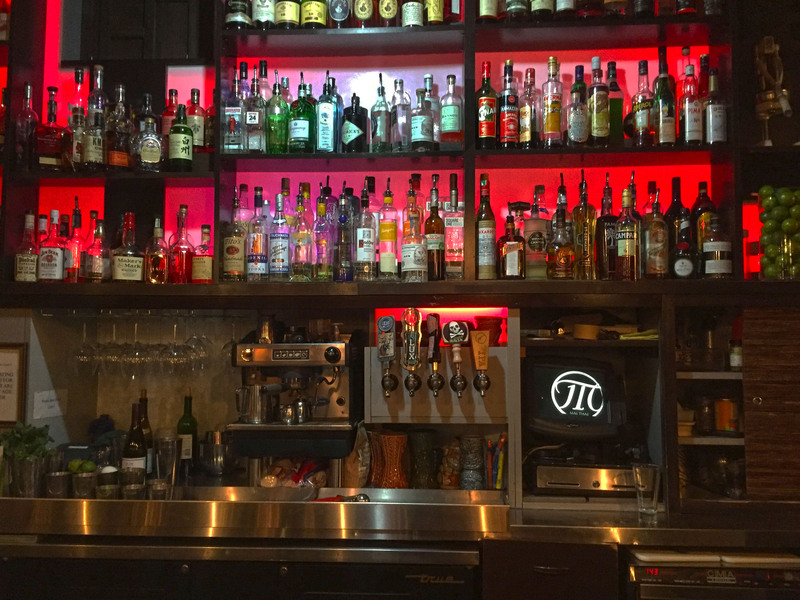 When it comes to Boise’s bar scene, Pengilly’s Saloon is definitely a diamond in the rough. 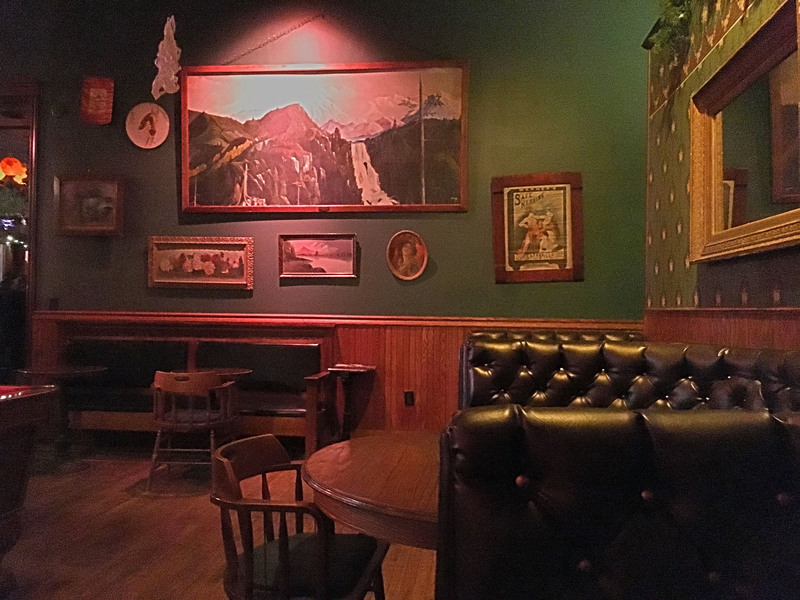 Boasting a century-old Brunswick bar, turn of the century cash register, and vintage decor, Pengilly’s is as Boise as can be. Exceptional service meets excellent live music, making Pengilly’s a favorite among locals and visitors. The bar even got national recognition when it was named among Esquires “Best Bars in America” in 2011. 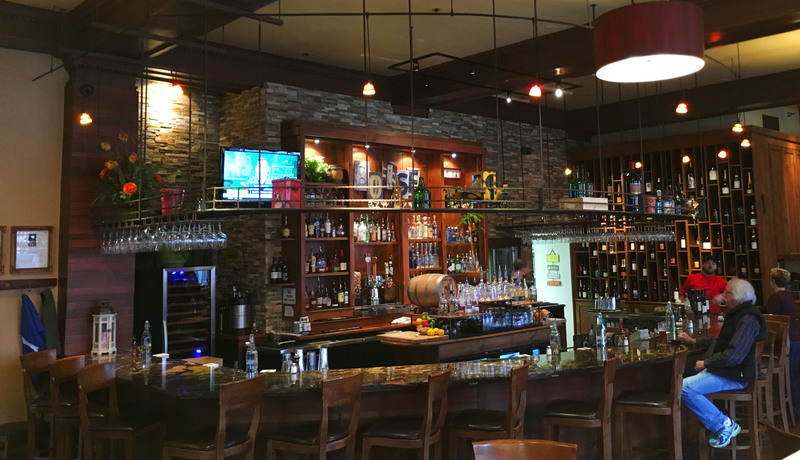 Located in Boise’s BoDo (aka boise downtown) blocks, Bodovino is a wine-lovers wonderland. 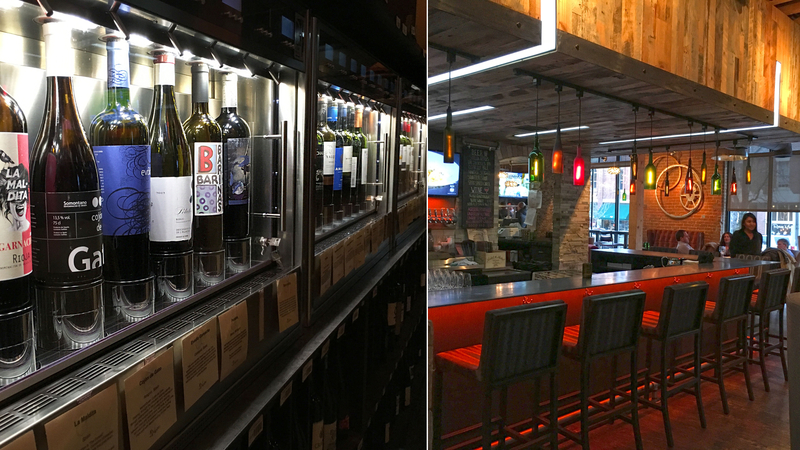 The wine bar features 144 wines on tap through Wine Emotion machines (the largest collection of Wine Emotion machines in the US), as well as tapas and charcuterie / cheese plates. Visitors load money onto a card, then (like an adult arcade) use the card to select a wine from the machines and choose between 1oz, 3oz, or 5 oz pour. The wines are grouped into old world, regional / domestic, new world, and seasonal. Hidden beneath Boise’s Belgravia building, the subterranean cellar lends itself to a certain charm, enhanced by the dimly lit, intimate ambiance. 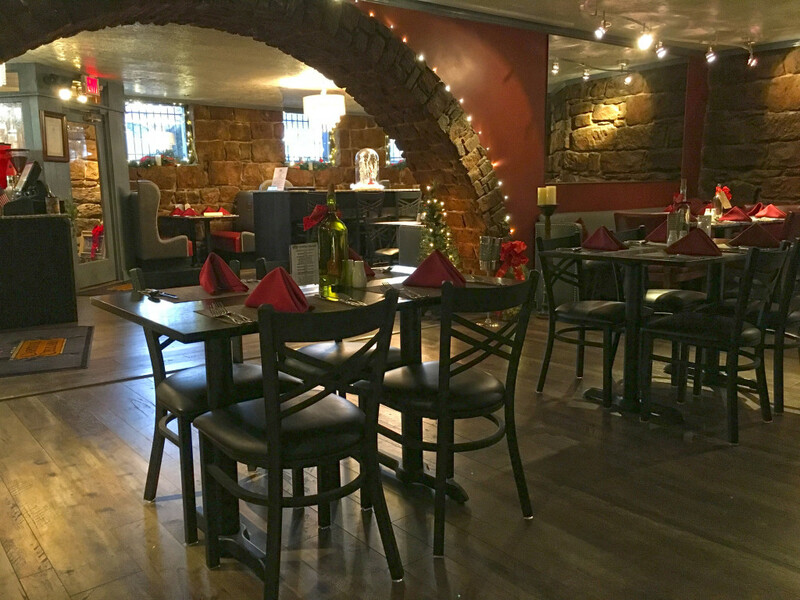 A political theme is present among the decor, and menus which further adds character to the small dining space. Capitol Cellars has an expansive wine selection, with a focus on Idaho and Northwest wines. They also serve breakfast, lunch and dinner, and their limited menu focuses on high-quality, local food. Located next door to Bittercreek Ale House, Red Feather Lounge boasts one of the most expansive cocktail lists in Boise. Red Feather serves seasonal American cuisine and classic cocktails with a modern twist. They also serve brunch on Saturday and Sunday. If you stop by for cocktail, try the Mary’s Fizz. 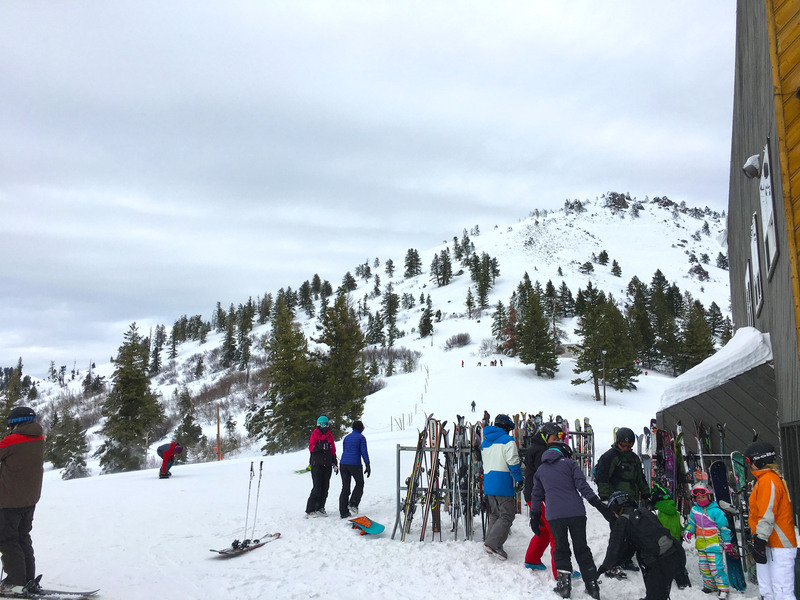 Just 40 minutes from downtown Boise, Bogus Basin is a great year-round recreation area, and one of Idaho’s best kept secrets. Located in Boise’s backyard, Bogus Basin is beloved by locals. The ski area offers a variety of terrains for every experience level. During the summer, the comprehensive trail system is alive with hikers and mountain bikers. Grab a bike, a dog, a running partner or a raft and head to the Boise Greenbelt along the Boise river. The 25 mile-long Greenbelt connects downtown to several Boise neighborhoods / parks and is a beautiful trail for outdoor recreation and wildlife viewing. Fun Fact: Boise has the largest Basque population outside of Spain. Visitors can check out the Basque Museum and Cultural Center, or enjoy some basque food and drinks at one of the several surrounding Basque restaurants / bars. Every summer a basque festival is held in Boise’s Basque blocks, and once every five years is Jaialdi (aka “big festival”). 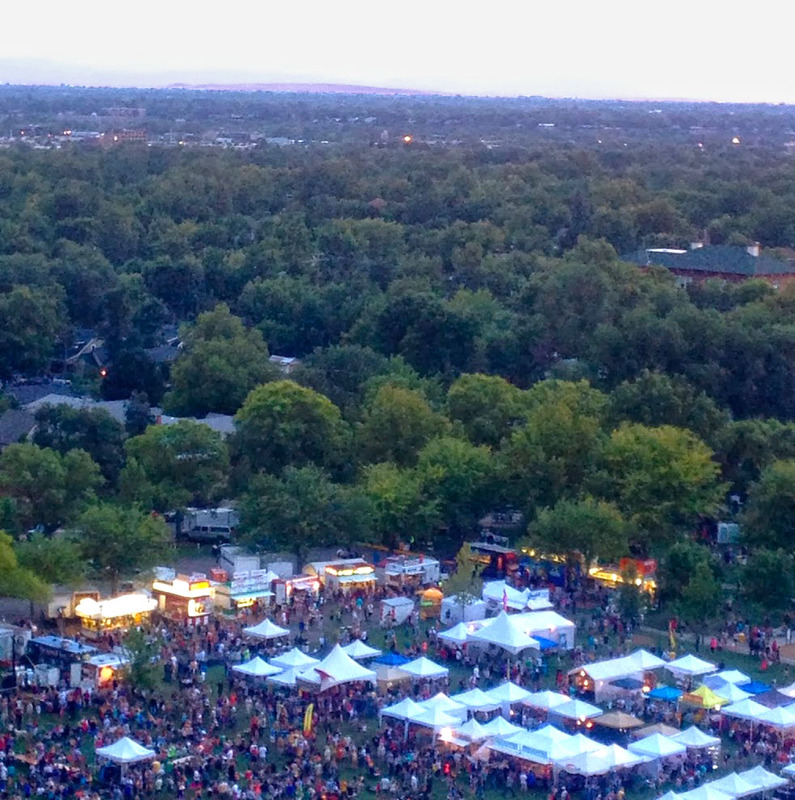 The boise Jaialdi is the largest international Basque gathering outside Spain. This is awesome! I live in WA state and my parents live in Idaho. We’ve talked a few times about doing a long weekend in Boise since it is middle ground for everyone. I’ll be saving this post to use when we do decide to go. Thanks for sharing. We went to Boise to visit some friends at the end of the summer and I LOVED it! I was so surprised by how much I enjoyed it (please don’t take offense to that!). I was impressed by all the great restaurants and the cute downtown. The only places I went to on your list were Fork and Bodovino, which I totally loved. I also really liked Bleubird for spectacular sandwiches and salads! That’s a very extensive picture set and travel guide for an “unusual vacation spot”. Little do we know about small and beautiful place like this one! Very good pictures! I’ve never been to Boise, but your post has me wanting to visit…soon! I’ll be Pinning your post for when I do get to visit! Thanks. I’ve never been to Boise, but I keep reading posts of people who traveled there. It looks pretty neat! Hopefully, I’ll get a chance to take you up on some of the recommendations! My son applied to Boise state so if we make a visit I will keep this in mind! Boise is on my to-go list. I love your suggestions and have pinned them for next year, which is when we might go. Haha, Smurf Turf! But really, I’ve never spent any time in Idaho except driving through en route to somewhere else. Your post makes me think it’d be worth a stop! Great ideas! My husband and I talked about stopping in Boise on our last big road trip (we ended up staying in a ‘burb west of the city) and we may make that our pit stop on our next trip. We have good friends that moved to Boise recenlty. It looks like an amazing place to live, minus the cild winters. We look forward to visiting our friends and epecially to eat at Fork and Alavita with Chef Kris Ott! I’ve heard of the Basque Block! (Whoah, this is a first.) I was researching Basque restaurants in the West for . . . some reason, and that popped up on the list. Love Basque food. We passed through Boise several years ago and stopped for baked potatoes. We didn’t have much time for exploring, but the restaurants look great! I’d never thought much about Boise before, as I’d been through Idaho a lot and just thought it must all be the same (I live in Salt Lake City). But one year Alanis Morissette performed at The Knitting Factory up there and my roommate and I drove up for the night. Surprisingly enough, Boise was a wonderful little town! The Knitting Factory was a fantastic little venue that I’d totally drive up to see shows in again, and we found this delicious Basque pub that served awesome food, as well as a little French place the next day. So much fun! Alavita sounds like a great restaurant. And burrata…yes please! Lots of great tips here. 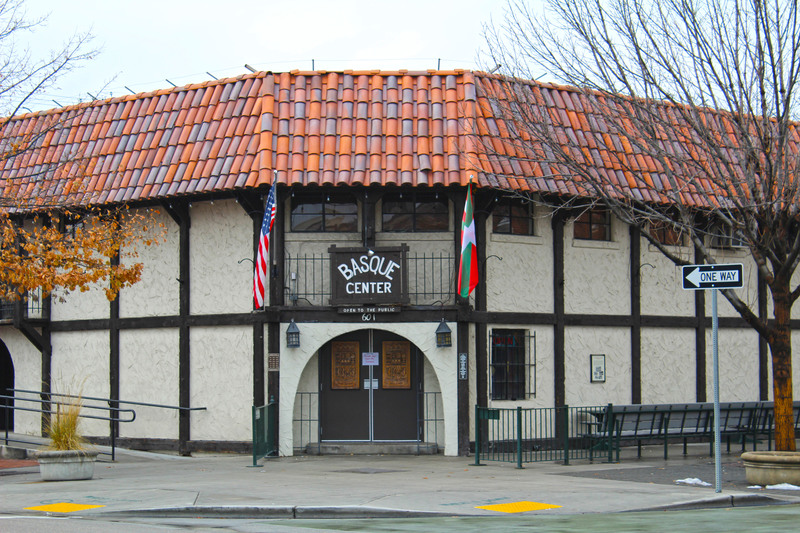 Only spent a night in Boise on a US road trip and tried to go to the Basque cultural center but it was unfortunately closed the day I was there! Guess I have to go back! 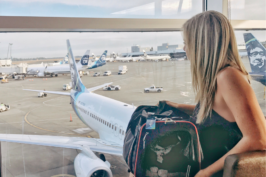 I’ve been wanting to visit Boise and Idaho as a whole since I’ve moved up to Portland – I’ve heard such great things, and I’d love to see a completely new state. 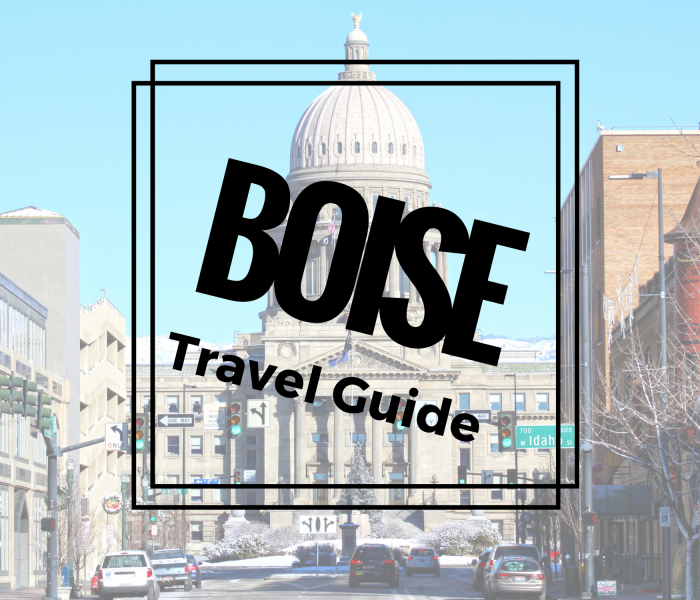 I’ll be saving these tips for my first trip to Boise! As a resident I suggest going on a hike in the foothills (they’re only a 30 min drive from most places) they are beautiful especially in fall. Hull’s Gulch is one of my favorites. 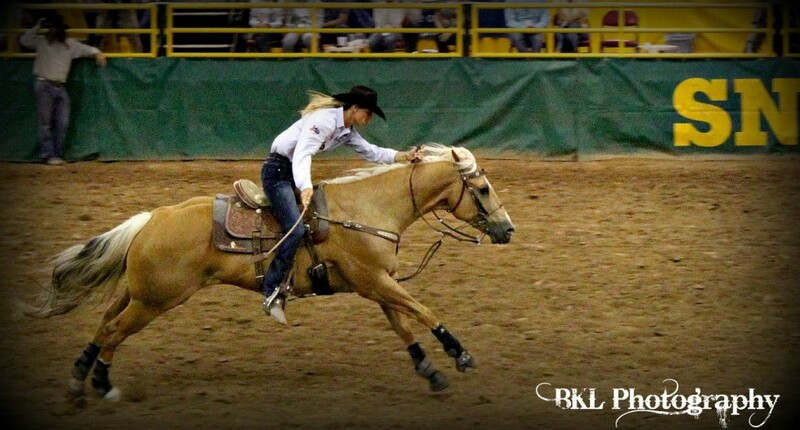 Neither the Snake River Stampede or the Caldwell Night Rodeo are in Boise. Not even the same county. Both are in Canyon County. The Stampede in Nampa and the Caldwell Night Rodeo in Caldwell. To claim Boise hosts either of these is dishonest at best. 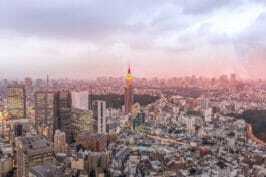 This is so much amazing news because travel companion for hire is needed for every tourist. Boise will be the best vacation ever. 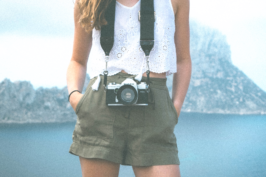 This vacation will be amazing if you hire the best qualified guide.